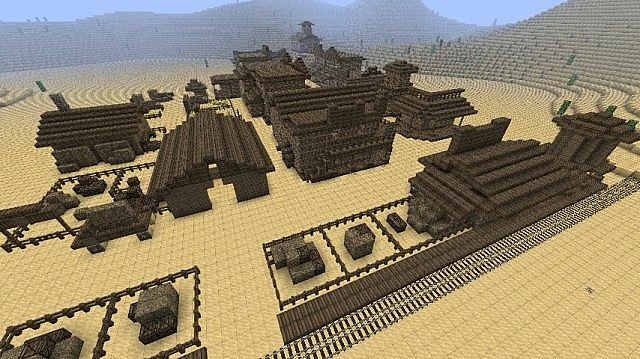 One MineCraft player has created an extremely impressive tribute to Rockstar Games' Red Dead Redemption. 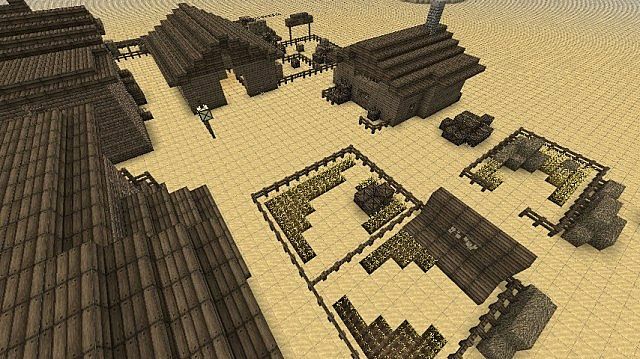 He used the robust construct system of the indie building game to reconstruct two full towns from RDR. 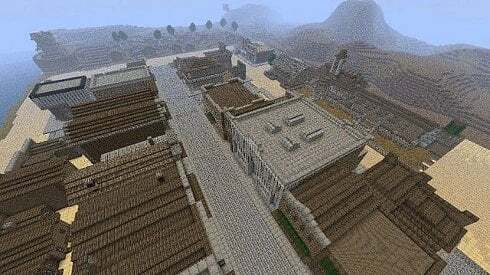 Amateur builder technoanimate100 recreated Blackwater and Armadillo. I'm not sure whether the layout or sizes are exactly right but either way, goddamn. The level of detail is quite amazing. 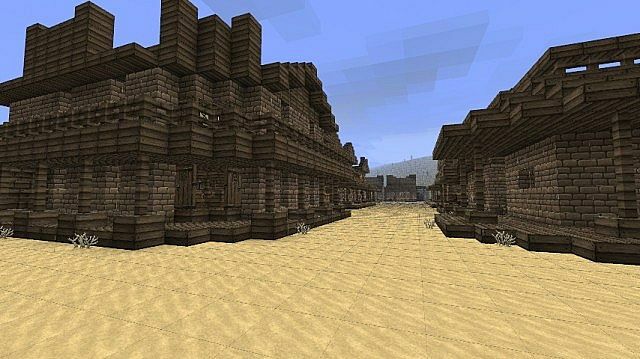 Technoanimate100 also created an 'Undead Nightmare' variant of the Armadillo map. It's a tribute to the RDR expansion of the same name. The Undead version Armadillo is crawling with monsters for you to battle. 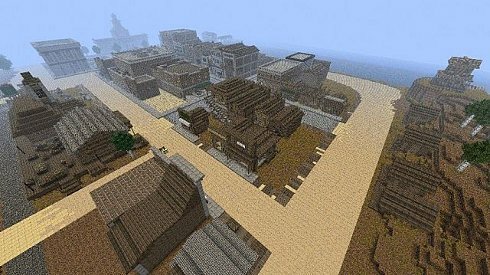 Soon Blackwater will get the same treatment. 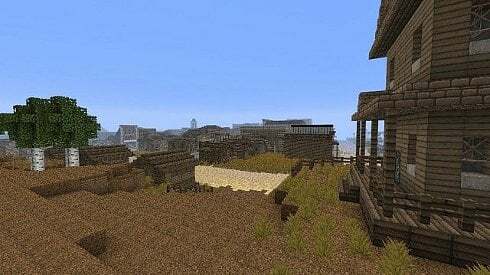 "To celebrate the success of this map I'm giving it an 'UNDEAD NIGHTMARE' makeover!" 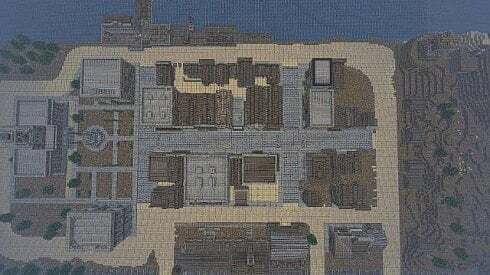 the creator said of the Blackwater map. "This will be a mini adventure map in which you set out to destroy a huge 'LAVA KRAKEN'. 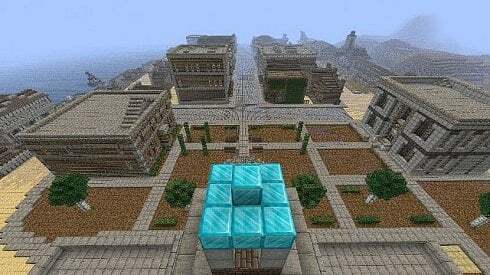 The map will be released soon, along with a 1.2 update!" 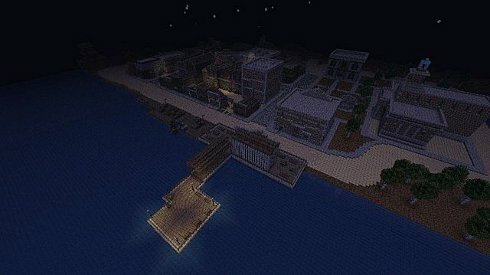 Screenshots of the MineCraft Blackwater are below.